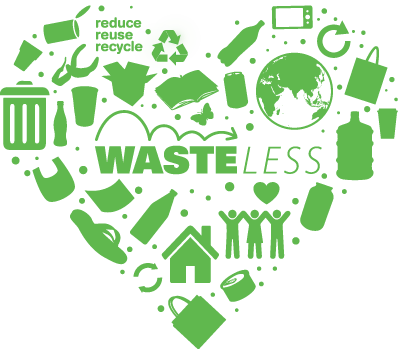 Partnering with WasteLess provides you an opportunity to be part of a revolutionary solution for a Clean India. Our corporate partners will experience meaningful results. Whether your company is seeking a cause-marketing partner or an innovative approach to the Swachh Bharat campaign, we adapt our partnerships to meet your goals and create engaging actions that are simple to implement.